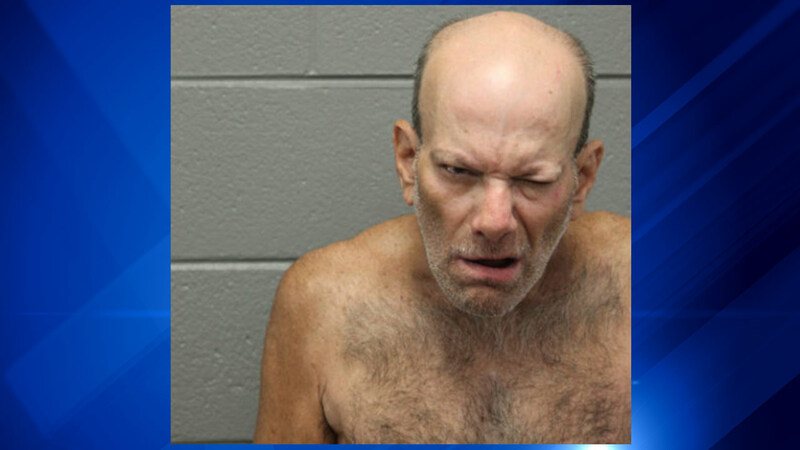 CHICAGO (WLS) -- Ross Feiwell, 58, has been charged with first degree murder in connection with a stabbing that occurred outside a Target store in the city's Uptown neighborhood, police said. Feiwell allegedly stabbed a 49-year-old male in the neck during what local Ald. James Cappleman says was a fight over selling socks Sunday evening. The stabbing victim was hospitalized and later died. Police say Feiwell was arrested after being identified as the alleged offender. He appeared in bond court Tuesday.